 Support older adults in Glasgow by signing up for GGG’s zipwire on Saturday 23 March 2019. 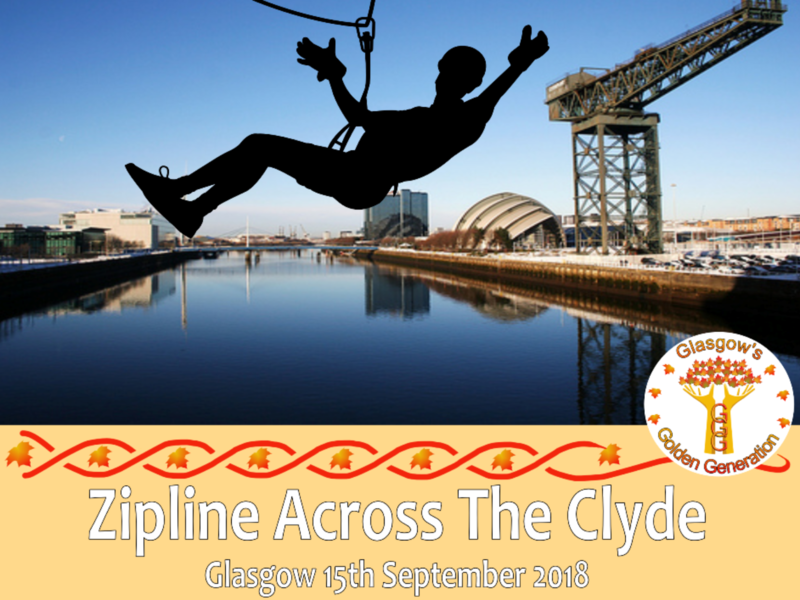 The zipwire spans from one side of the Clyde to the other and you’ll enjoy amazing views as you slide across. Last year 20 brave supporters took part and raised almost 5k between them – don’t miss out on your place! 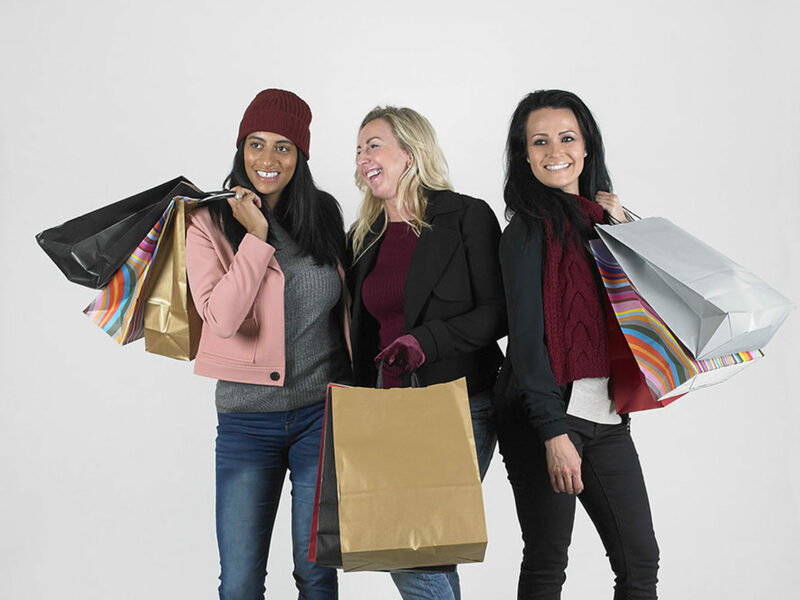 To sign up call Lynsey on 0141 221 9924 or email Lynsey.neilson@glasgowgg.org.uk to find out more.